Comfort & cosiness, well-kept garden with outdoor pool, sunbathing lawn and sun terrace – ideal for families and active travellers! 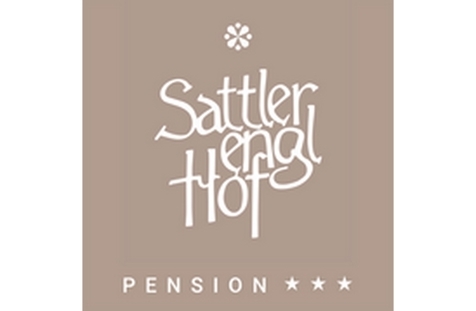 Welcome to Pension Sattlerenglhof*** in Latsch! 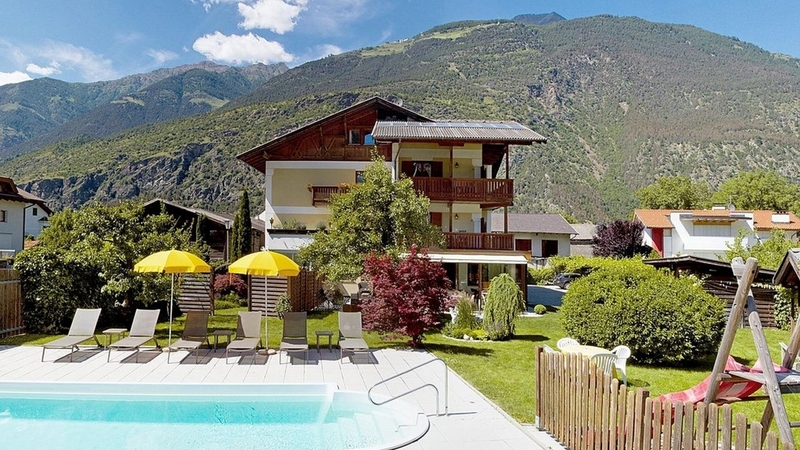 We invite you to spend some wonderful and relaxing days in the pleasant atmosphere of our Pension Sattlerenglhof and to enjoy the breath-taking beauty of the valley Vinschgau and the surrounding mountain world. Our house is located in a quiet position in Latsch, nevertheless the town centre is only a few steps away. For your stay, we offer cosy and spacious guestrooms with shower, toilet, hairdryer, balcony, radio, satellite TV and safe. An elevator is available as well. If you want to relax, in summer we recommend you our large garden with pool and the sunny terrace, for kids there is waiting a doll corner and a sandbox. If you rather prefer to explore the environs of Latsch by foot or bike, the Pension Sattlerenglhof is an ideal starting point, too. Moreover, for our guests the entrance to the indoor pool and the sauna of the AquaForum in Latsch is free. Allow yourself a time out and enjoy the "sunny sides of life". The Tappeiner family is looking forward to see you soon!